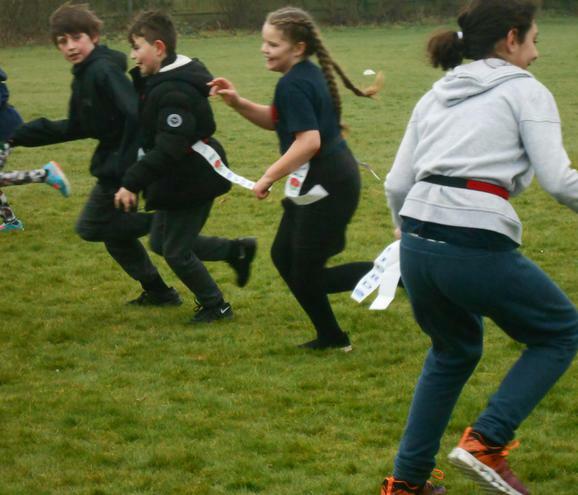 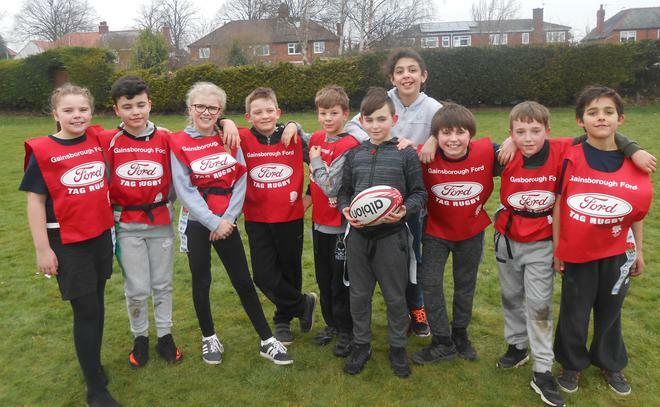 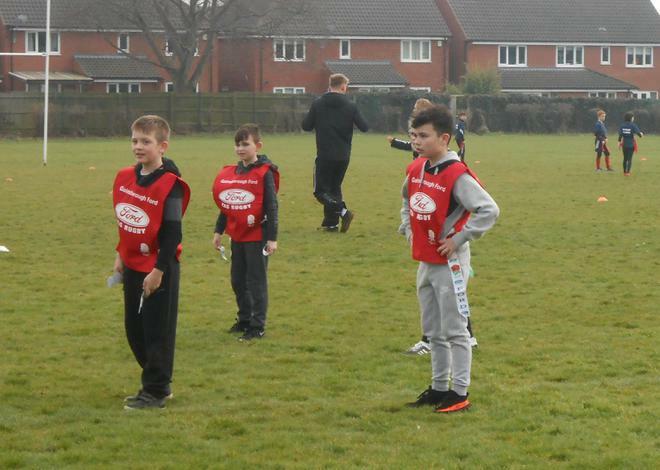 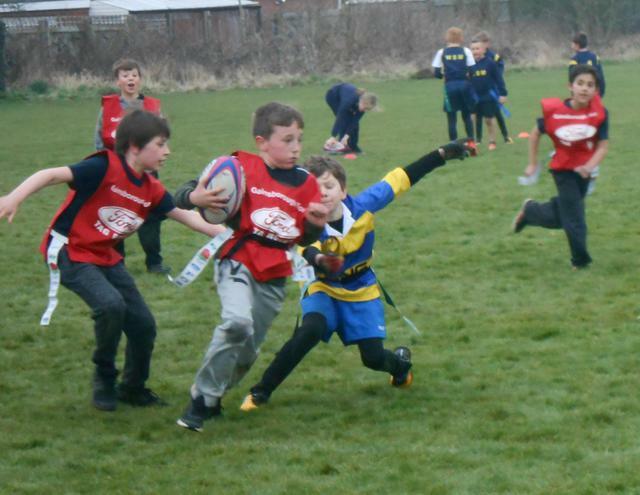 On Friday 16th March, children from years 5 & 6 competed in a Tag Rugby Tournament. 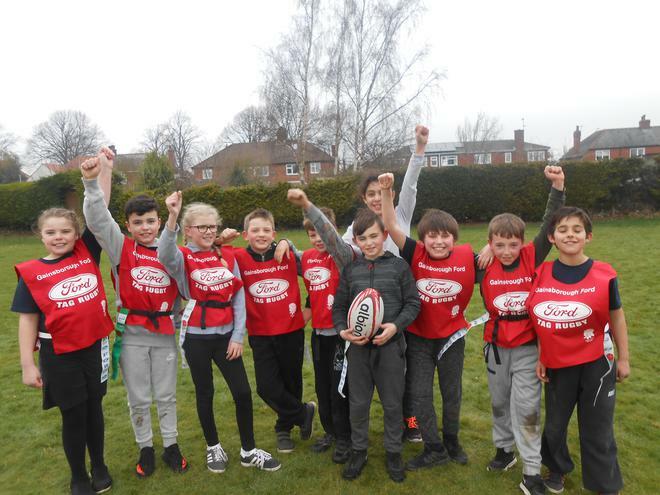 After only 4 sessions of training the children were ecstatic to finish in 2nd place! 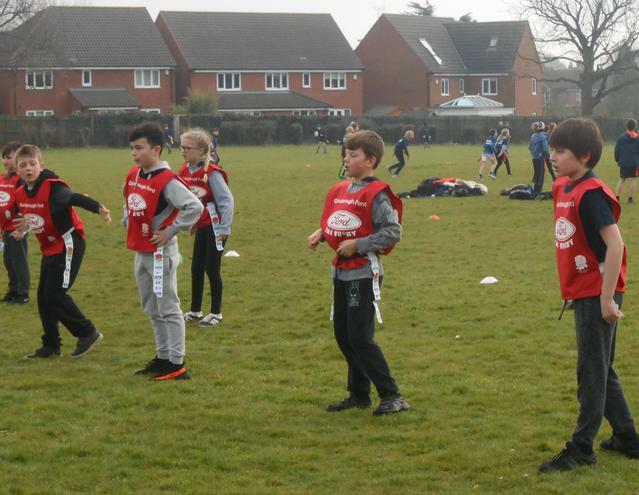 Everyone performed well but in particular there were a couple of extremely skill full tries snatched by John-Lewis and Tommy. 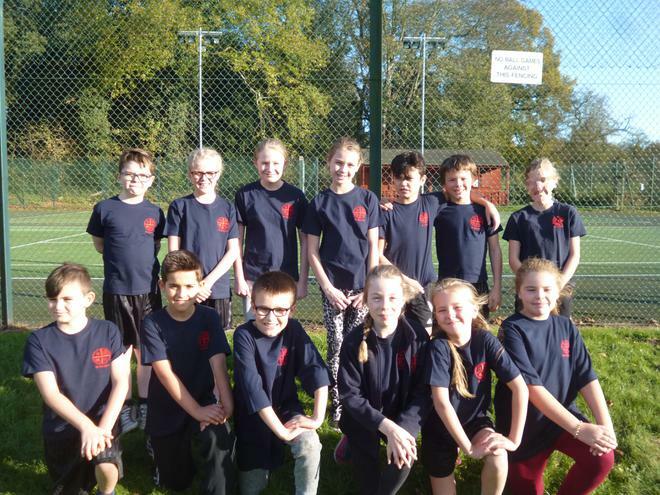 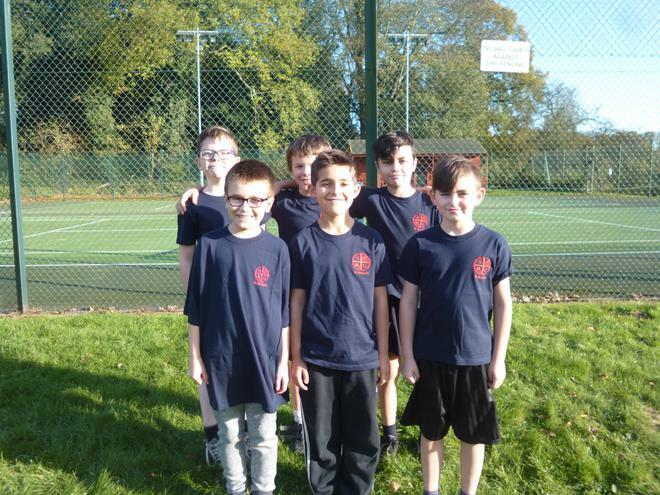 On Wednesday 8th November 2017, 13 children from Year 5/6 took part in a local schools cross country competition. 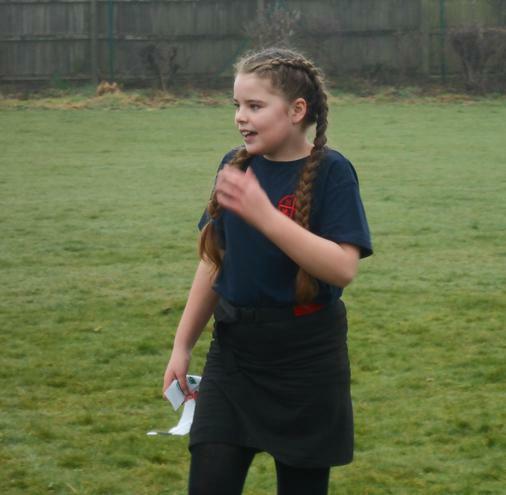 All children enjoyed taking part and gave 100% in their race. 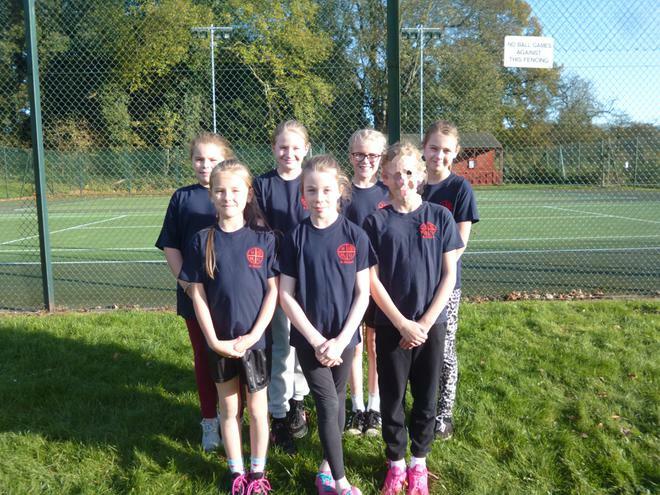 Although they didn't win overall, the children came 5th in the middle schools category.